Apparently my version of playing Pokemon Go is just spray painting things. Has your social media exploded with this too? In my world, transforming a $5 thrift store find into something awesome is the equivalent of catching a Mewtwo (and yes, I had to look that up… I can’t hang with the cool crowd). 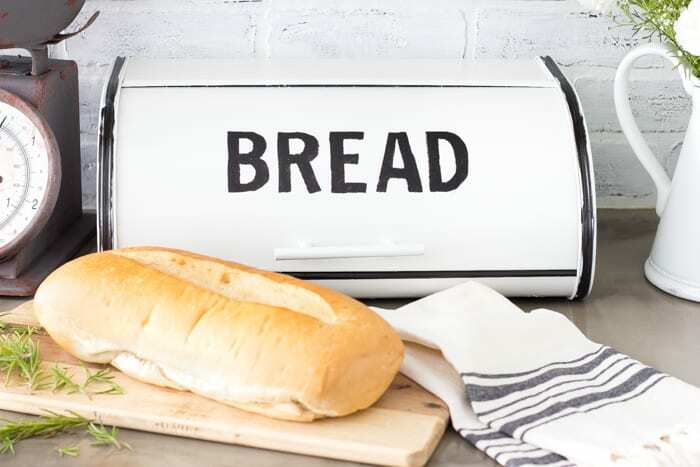 The other day though I decided this $5 bread box needed to come home with me because… we like bread and we have a new kitchen, so why not? 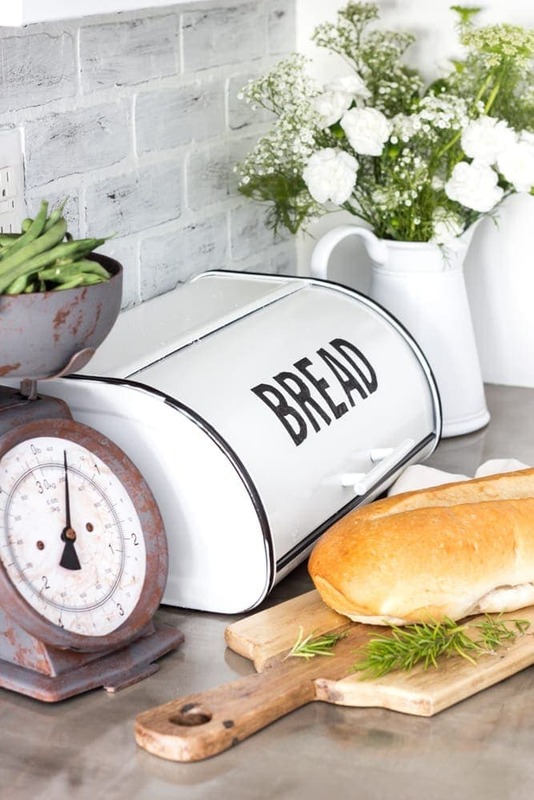 For a while, I’d been seeing these pretty vintage enamel bread boxes in farmhouse style boutique shops for around $50-60. I even spotted them in a few episodes of Fixer Upper. So, I set out to attempt the look on my sad looking thrifted bread box with spray paint for this month’s round of Trash to Treasure Tuesday. And I was mostly able to use items I already had since it only required very basic supplies. 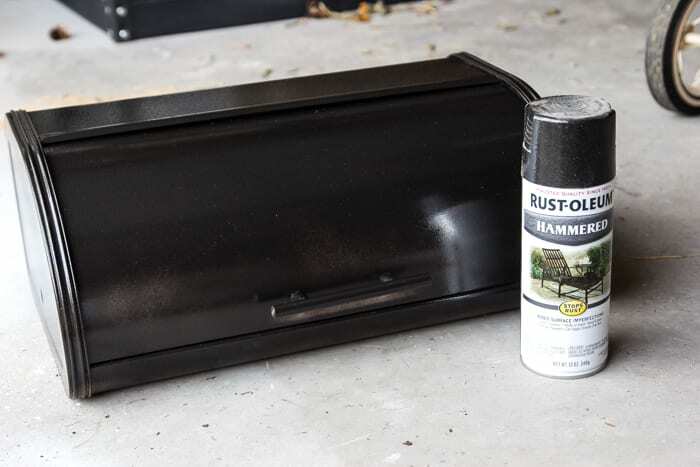 I spray painted the entire bread box first with two coats of the black spray paint and let dry. 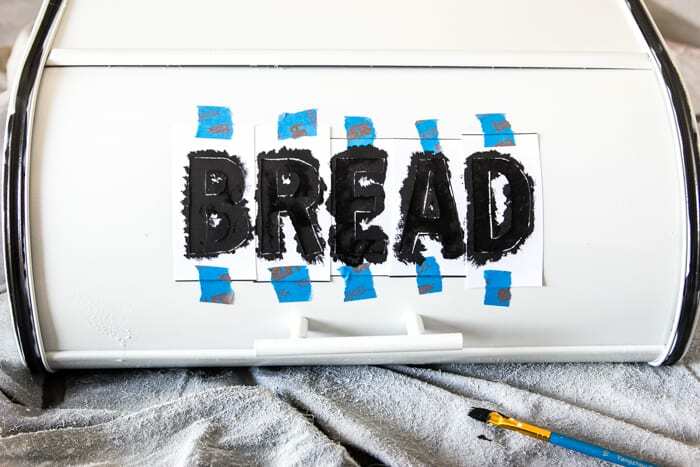 Using the painter’s tape, I taped off the edges of the bread box where I would later want the black showing. 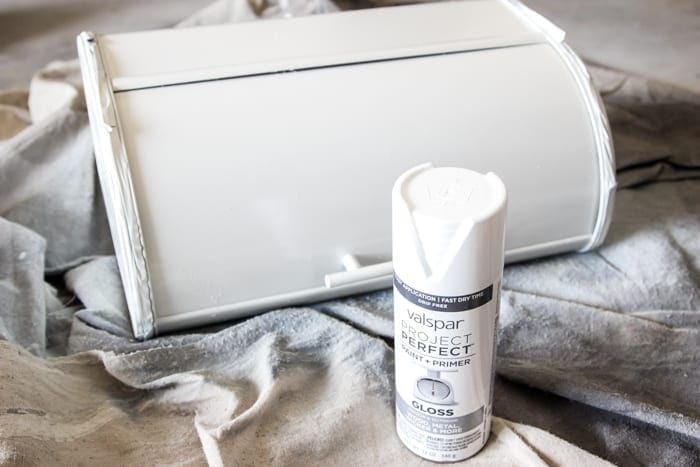 Then, I applied two coats of the gloss white spray paint and let dry. I printed my stencil I’d made in Picmonkey and cut out my letters using a utility knife. 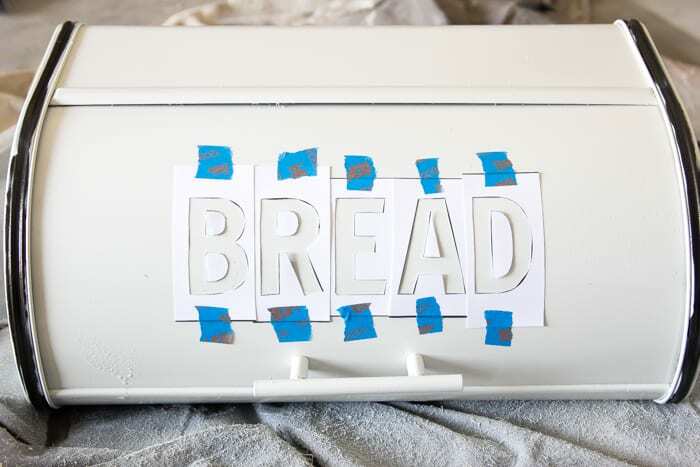 Then just taped the letters where I wanted them onto the bread box. Once I peeled the stencils off, voila! Simple and easy. It definitely didn’t turn out totally perfect, but the vintage enamel look isn’t supposed to be perfect anyway. And considering my bread box turned out to be $9 total as opposed to the $50-60 for the real deal enamel ones, I’d say it’s still a win. I think I have a major crush on black vintage lettered decor since I seem to have it all over our kitchen now. That was a total accident and not even planned. Now, if you need me, I’ll be over here catching Pokemon on my phone and doodling in my adult coloring book. Just kidding. I’ll probably just be spray painting something in my garage like I always do. Thanks, Larissa! Me too! I wish I could find the real enamelware more often. I love how it turned out! 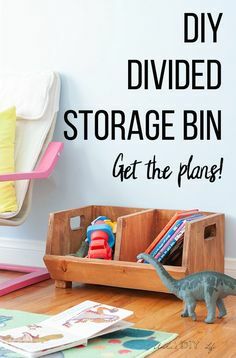 These are my favorite kind of projects… take something from a thrift store or yard sale and make it over to fit exactly what you want while saving A TON of money doing it! Thanks, Lindsay! They’re my favorite too. 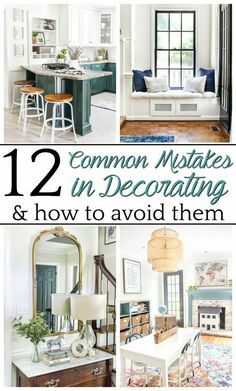 🙂 There are so many great ideas always hanging out around thrift stores if you’re able to look past the ugliness. I have been looking for a tutorial on this!! 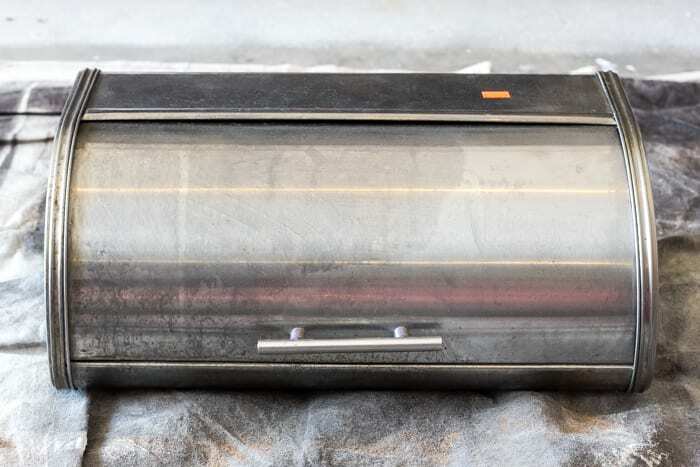 I have a similar silver bread box and am getting tired of looking at it. Thanks for the wonderful idea!! Yay! Glad it could help, Jackie! Very nice! Also, where do you find your grain sack kitchen towels like the one laying by the loaf of bread? I love it! Gonna keep my eye out for a bread box that I can make over now. Thanks for the post! 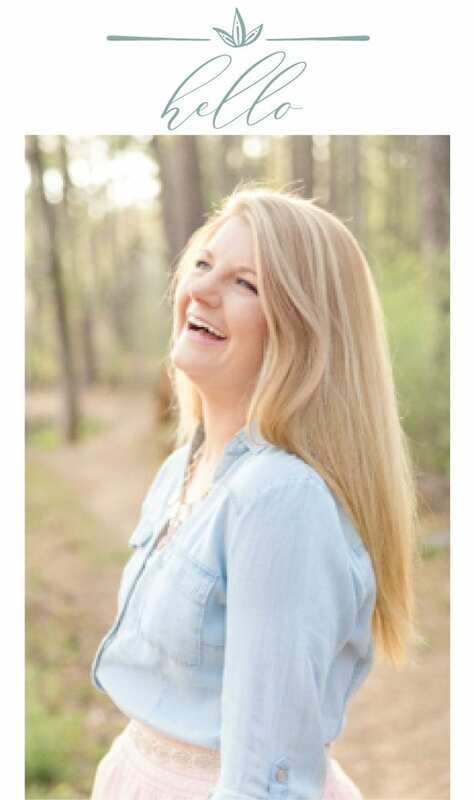 Hi Lauren, Thank you for once again taking something that I would never try and making it look easy. I have one question. I don’t understand why you put the 2 coats of black paint on the box if you’re covering it up with the white anyway. Did I miss something? 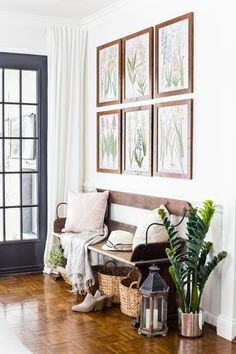 I love the look but I also have the same question why 2 coats of black than the white does it give it more of an aged look . Thanks, Jaynell! So putting the coat of black on first gave me the base I needed for taping off the edges when I painted the white. My original plan was actually to also use letter stickers to use like painter’s tape and peel off after spray painting the white to create the black letters, but I didn’t have any luck finding the size and font I needed. So the letter stencil was Plan B. SO. FREAKING. CUTE. I love it! Haha! I know what you mean. I don’t allow myself to go thrifting UNTIL I’ve already finished most of the projects with the thrift finds already in my garage. It’s like a way to reward myself. NO thrift shopping until the other stuff is out of my garage. Or I would drive my husband crazy. 😉 The blog keeps me really motivated too though, which I know most people don’t have. I’m telling ya… if it wasn’t for me continuously posting projects, I’d just be a pack rat. 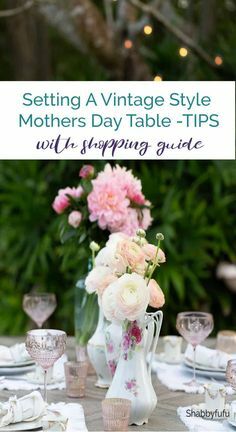 I hold off on thrifting while we’re in the middle of big projects too since we usually need the space. Painting our cabinets took over our entire garage so I didn’t have room for all of that at the time anyway. Lauren, love it!!!! We are so in sync! Love how your kitchen has come along. 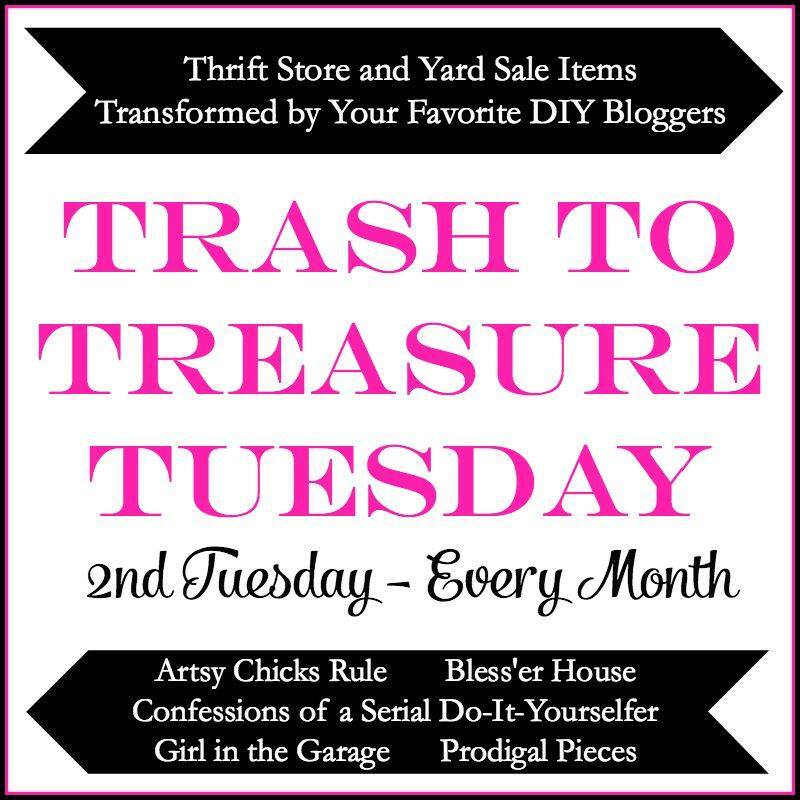 Also, I really love the trash-to-treasure posts. Can’t wait to look around my garage and see what I can rehab. Love your blog – read it EVERY day! SO stinkin cute!! Great job! Wow, Lauren! This is so beautiful. I’m now on the hunt for a breadbox of my own to make my own Enamelware. Super Cute! 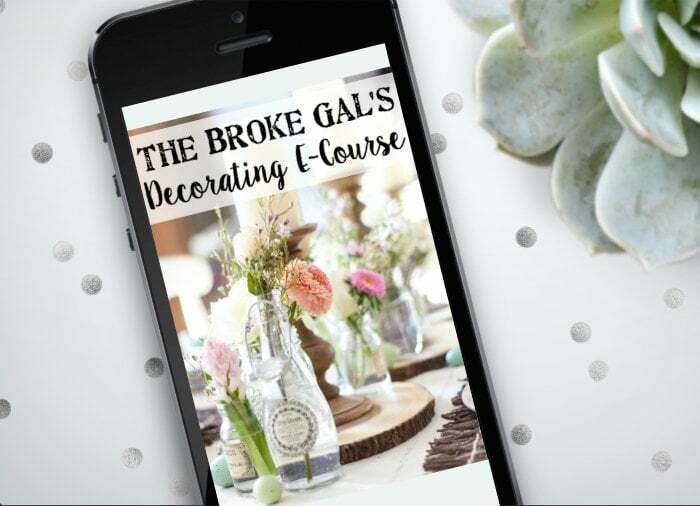 What font did you use in Picmonkey? Thank you, Colleen! Sorry, I should have included that. I used the font called Francois One. 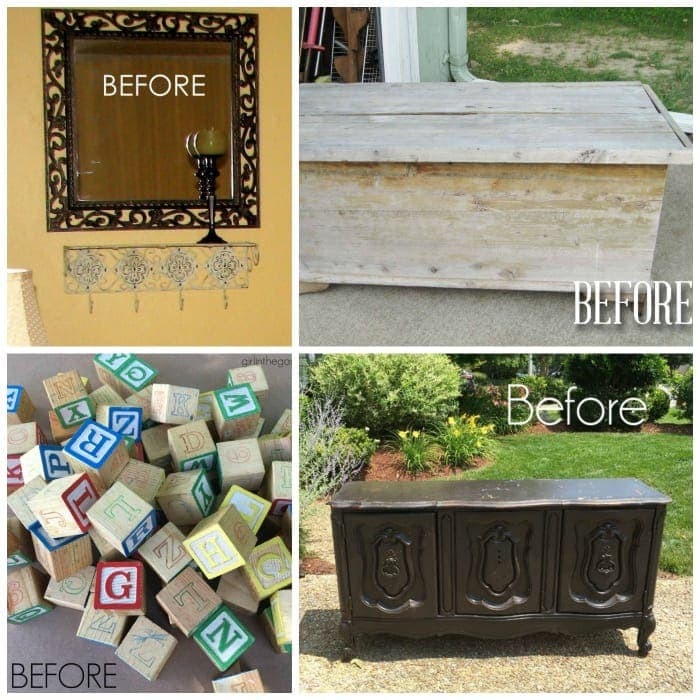 What a great upcycle, Lauren! I love a good knockoff for next to zero dollars! This is sooo cute Lauren, if it were not for thrift store finds, my house would be empty!!! 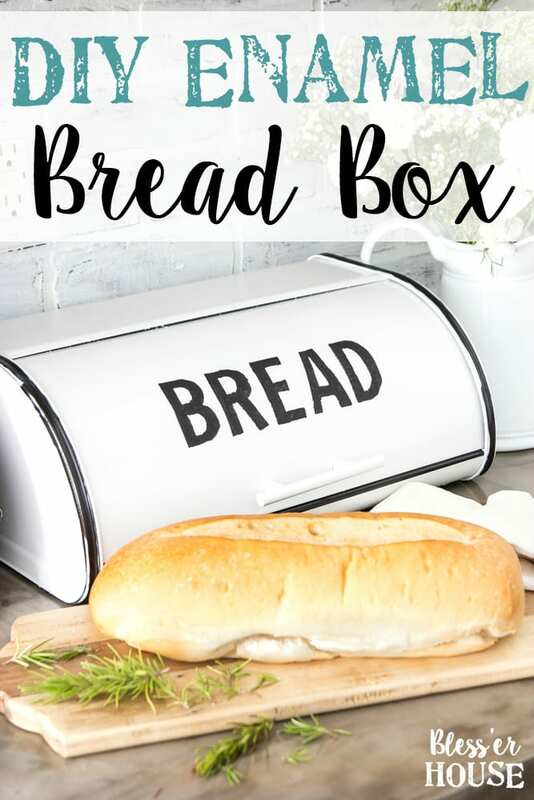 Not sure if we can find the the same kind of bread box here in Ontario, but I know I’ll find one anyway and do the same thing!! just love it thanks so much! oh and by the way, I never read anyone’s blog that is until I found yours!!! I love it!!! I will have to keep my eye out for those now. 🙂 btw…I really like the look of your backsplash in one of those pictures. Did you do that yourself? I love that look! Wow, you took something very simple and made it look like a million dollars. You rock! You did a nice job on the bread box! I too am in love with black lettered décor. It’s just the coolest thing! Thanks for sharing. 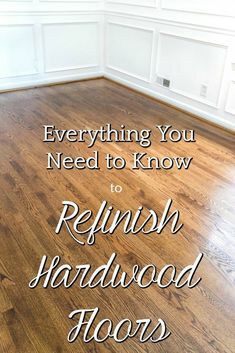 Can I ask you what paint you use for your skirting etc.? 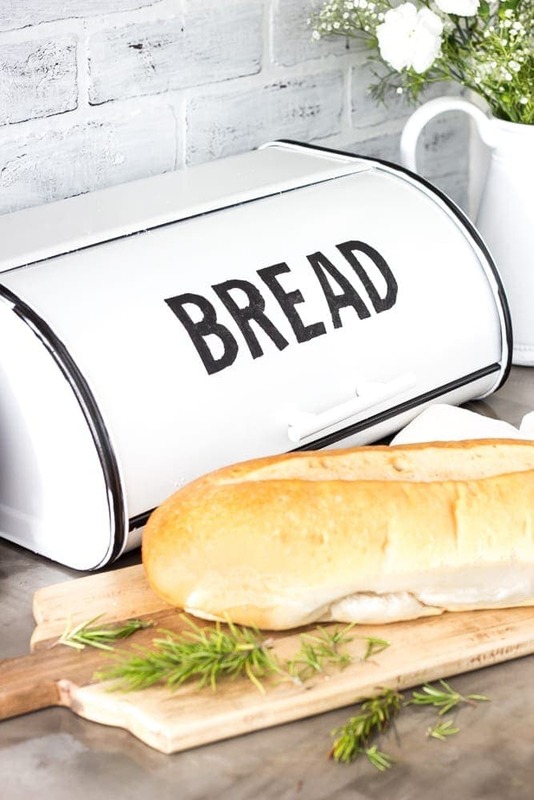 I love your enamel bread bin too.?? Hi, Val!! I use semigloss Benjamin Moore Advance paint for chair railings. That looks awesome. Not very often you find a metal breadbox. I wonder how it would look on wood?